After two years since the first exhibition dedicated to Simona Ragazzi, iSculpture Gallery is pleased to present “Beyond Time. Finds of the twenty-first Century A.D.” that will be held at the new venue of Casole d’Elsa. From the reflection on the concept of duality, on the introspective dimension and the outward appearance that characterized the 2012 exhibition, titled “In & Out“, the artist now turns her attention to the analysis of certain archetypes of our globalized civilization. The “findings” suggest attention and “love” for life: in particular those directly related to the daily dimension such as “Testa di ragazza” or “Scriba” heir to the thousand-year old Mediterranean tradition that has its roots in Egypt and Mesopotamia. These art works by Simona Ragazzi are the mirror of a great vital and creative force. Made of different materials, from clay to bronze, they enclose a language rich of explicit iconographic citations. The Bolognese artist has developed an important work of semiotic research on the current art and culture. In fact, the works trace a direct line between the contemporary figurative codes and the archaic cultural elements by meditating on the relationship between past, present and future and by providing suggestions, readings and new narratives. These new archaeological works of Ragazzi reveal a high conceptual and communicative profile which intertwines the dimensions of time and space with sensitivity and humor. 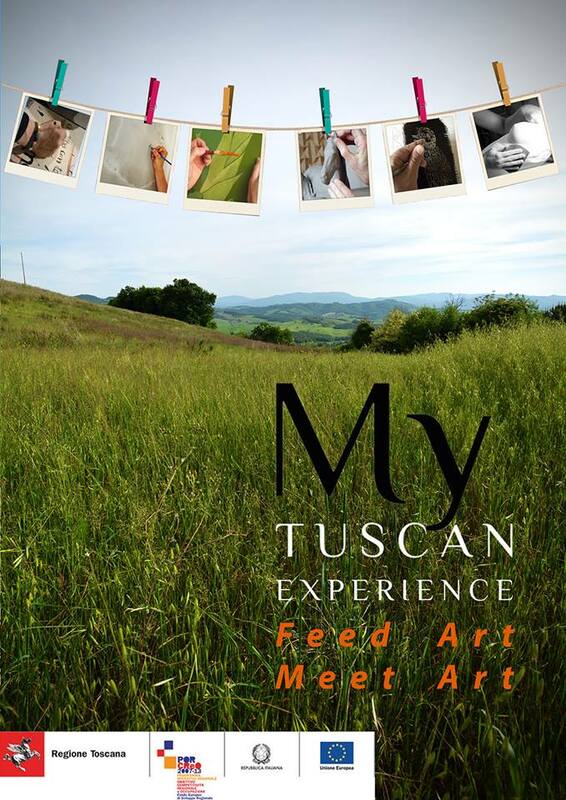 In order to present the new artistic project even in the historic setting of San Gimignano, we have included a meeting with Simona Ragazzi in the project “Meet Art-Feed Art“, patronized by the Tuscan Region and the European Union. The event will take place September 19th at the Hotel Bel Soggiorno in San Gimignano and the theme will be “The ceramic vocabulary“. 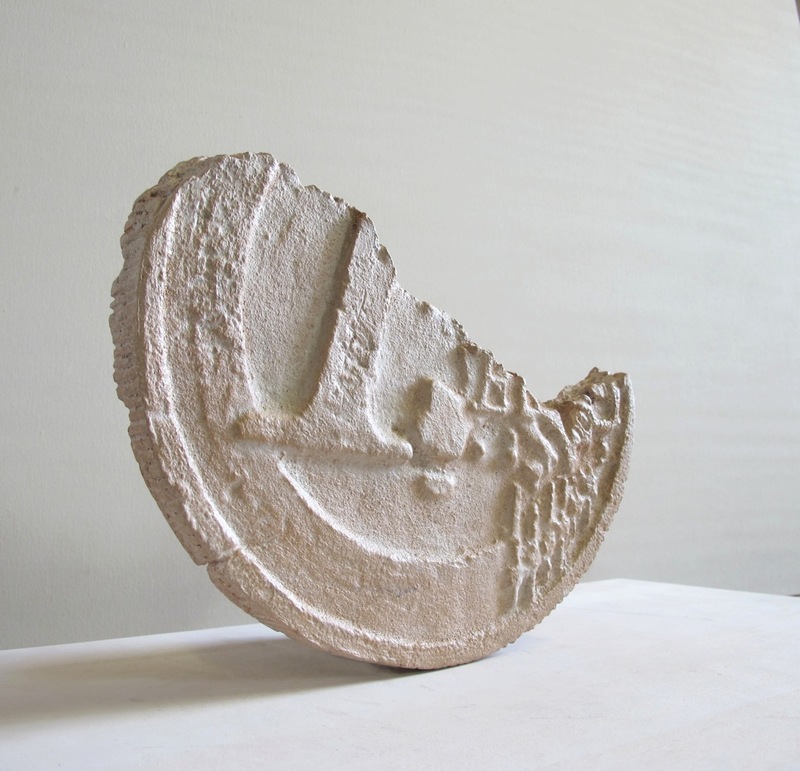 Opening at iSculpture Gallery – Casole d’Elsa (SI): Saturday September 20th at 6.30 p.m.
Friday, September 5th at 6.30 p.m.
Simona Ragazzi was born in Bologna in 1969 where she developed her artistic career. She graduated in Painting Techniques at the ISART and later in Sculpture at the Academy of Fine arts in Bologna. She exhibited in various private and public locations, participating in Biennials, Competitions and Art Fairs in Italy and abroad. Her art works are part of private and public collections all over the World. The iSculpture Gallery is proud to inform you about an exciting workshop of photography and art around Siena and Casole d’Elsa, thanks to Viaggio Fotografico!